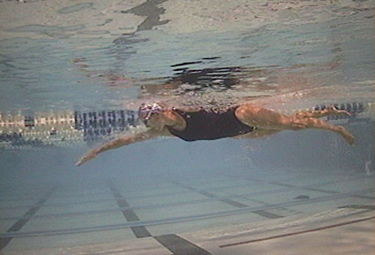 Anne Wilson has been teaching swim technique full-time since 2004. She is a former collegiate swimmer (United States Naval Academy), a Total Immersion Level 3 Coach, and is certified by the American Swimming Coaches Association. 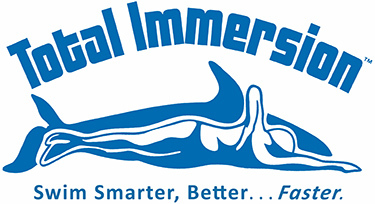 Anne uses the Total Immersion teaching methodology in her instruction. 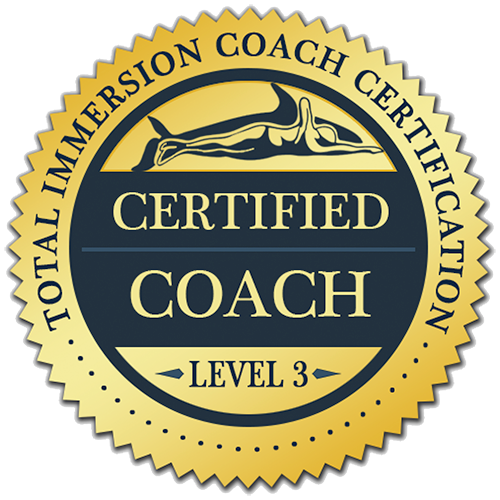 This is a world-renowned swim coaching methodology that emphasizes proper technique and a dedication to mindful swimming practice. 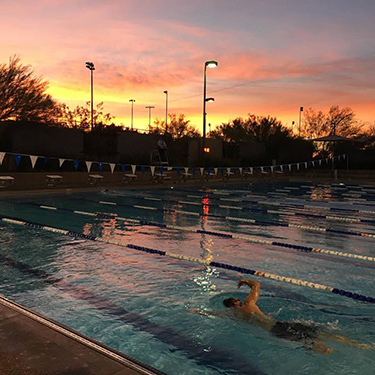 All swim lessons are taught at McDowell Mountain Ranch Aquatic Center,15525 N Thompson Peak Pkwy, Scottsdale, AZ 85260. Regardless of ability level, this is one of the best athletic investments you'll ever make. You can take these swimming skills with you and use them for the rest of your life. Make the choice now to change the way you swim forever. We videotape your stroke both above and below the water from several angles. Every component of your stroke is then analyzed using motion analysis software that allows frame-by-frame viewing. Technique revisions and recommendations will be discussed to help correct stroke inefficiencies. The swim video analysis session also serves as a course in swim theory and gives a nice overview of the swim lessons that usually follow (the how's and why's behind drills, for example). You learn where you are currently, where you need to go, and how you are going to get there. If you're nervous about swimming in the open water, this is a great way to help calm your fears before your next event. 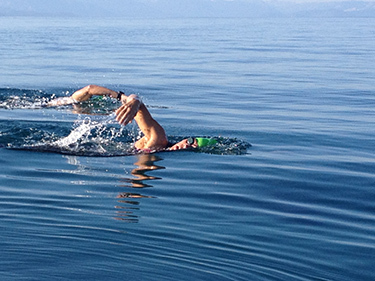 Or, maybe you'd just like some pointers on how to swim in the open-water more effectively. Either way, the session will be tailored to you and your unique needs.